Indonesia Expat Mixer is an event to facilitate Indonesians and expatriates who live and work in Indonesia to build social and business relationships. 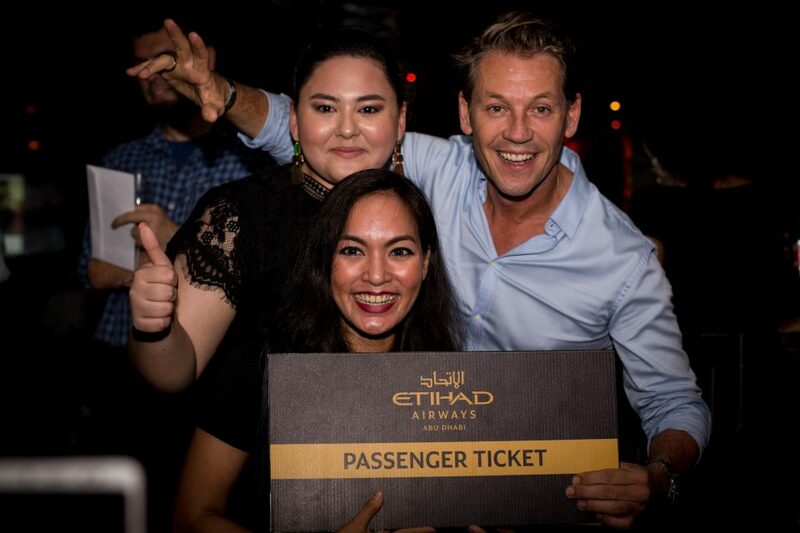 The first ever event itself was held on 23 January 2019 at Mc Gettigan’s Jakarta with free flow wine, beer, and light snacks during the 2 hours event. Possibly made by our proud sponsors: Plaga Wine, Bir Bintang, and Etihad Airways.